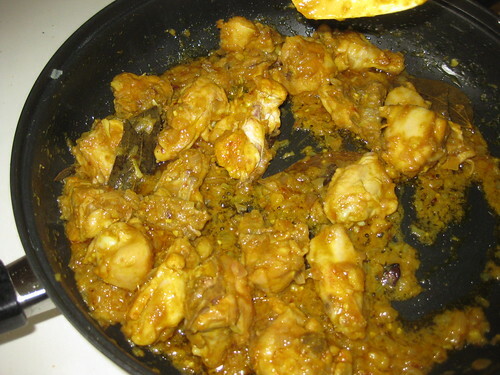 Wash and cut the chicken into small pieces and marinate chicken for add chilli powder,salt,ginger-garlic paste and turmeric powder mix well keep it for 1/2 hour. 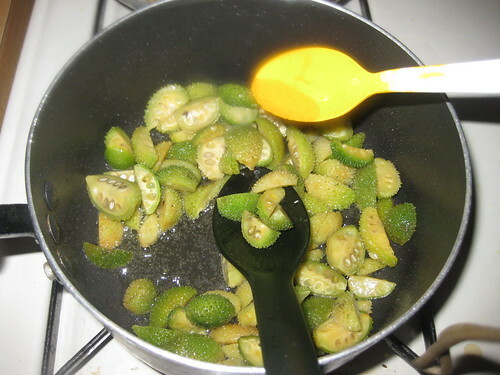 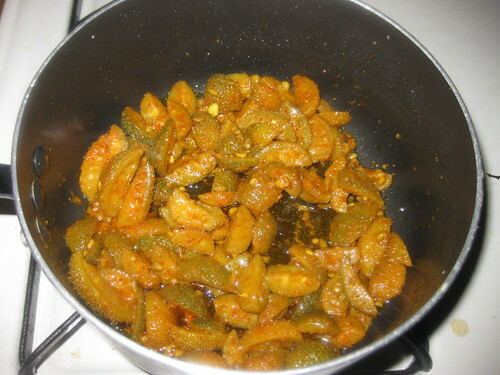 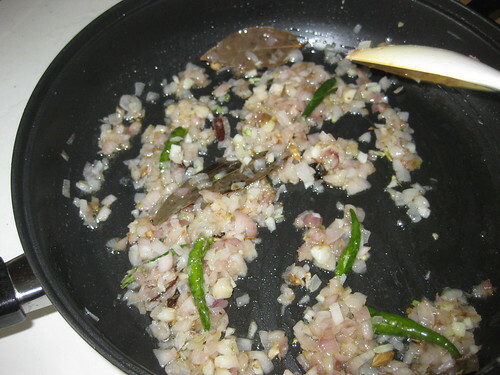 In a heavy bottom pan,put 1 tsp of oil and put the gongura leaves into the pan and add salt and pinch of sugar mix well.Let them saute for a min. 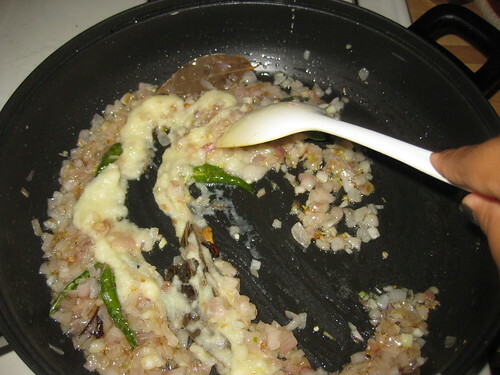 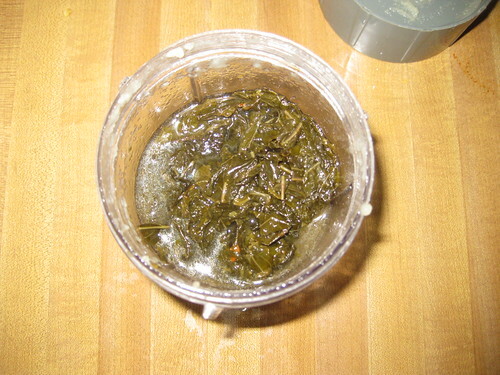 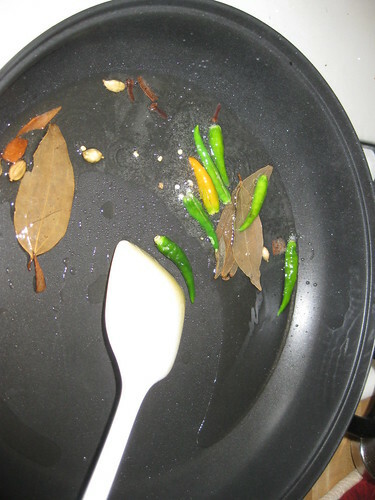 Cover the lid and saute them till all the leaves wrinkle and fully cooked.Let it be cool. 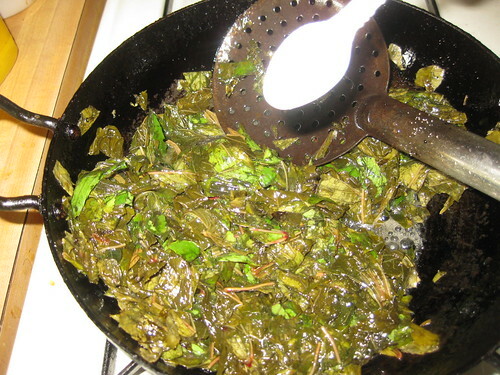 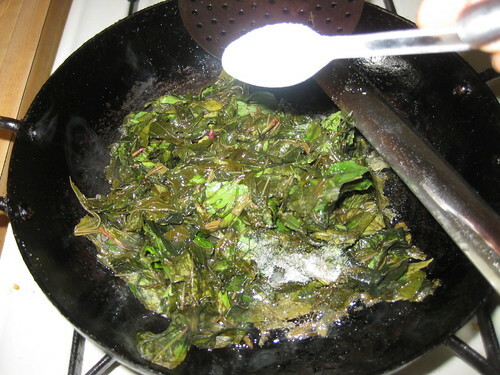 In a blender blend the sauteed gongura leaves to a coarse pate(do not blend it too smooth ,grind it coarsely gives a good texture to the dish). 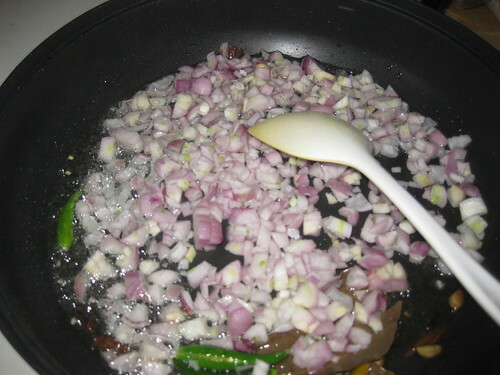 Heat a heavy bottomed pan add oil to the pan,Add cinnamon,cloves,cardamom,bay leaves,once they start spluttering, add green chillies and onions saute for 2 mins until the onions are little brown. 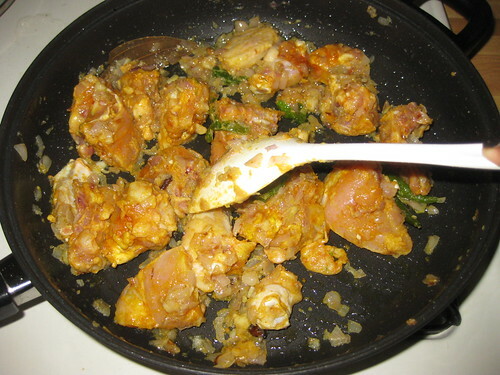 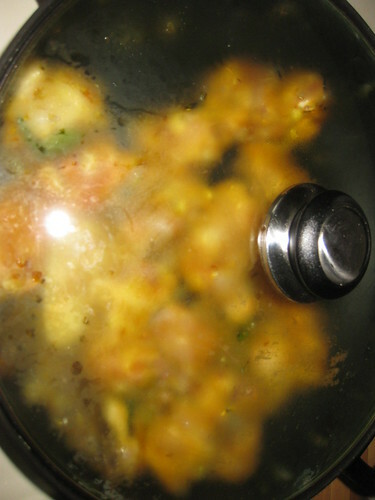 Add ginger/garlic paste and saute5 mins.Now Add the chicken combine with the onion mixture.Stir every thing together and close the lid.Let chicken cook in these spices with occasionally stirring. 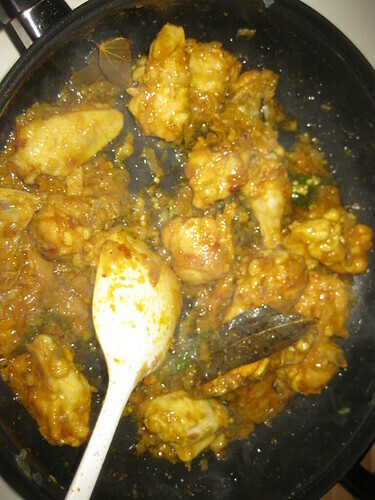 When the chicken is fully cooked.Now add the gongura paste into it,add little water stir the whole mixture and cook it for 5 to 7 minutes. 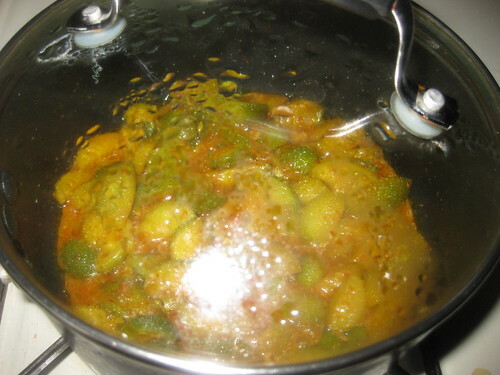 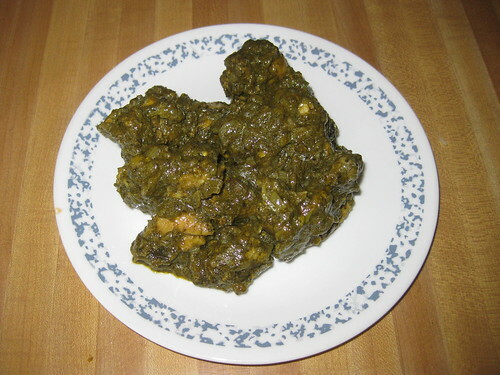 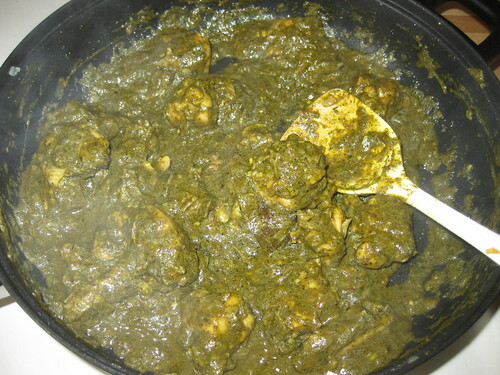 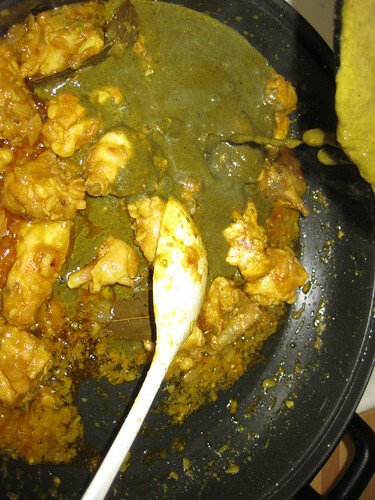 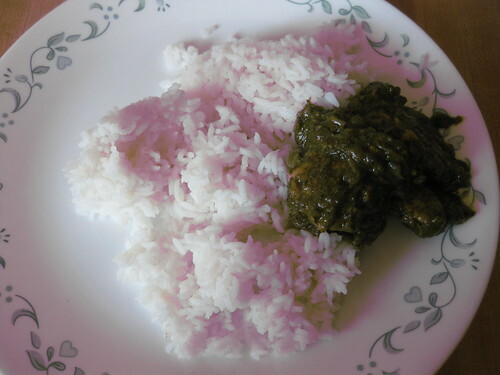 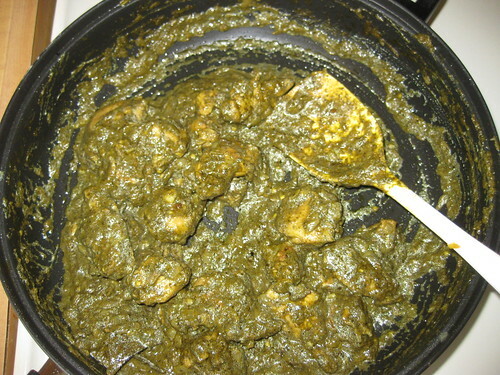 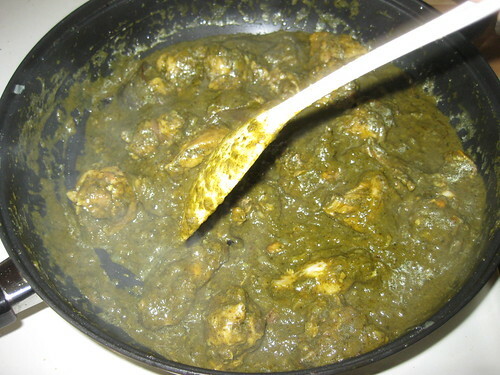 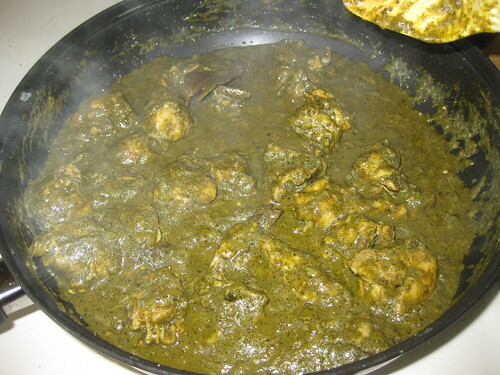 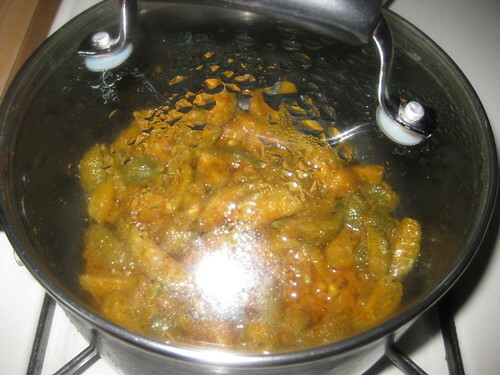 Here is my Gongura Chicken ,Serve hot with white rice!!!!!!!!!! 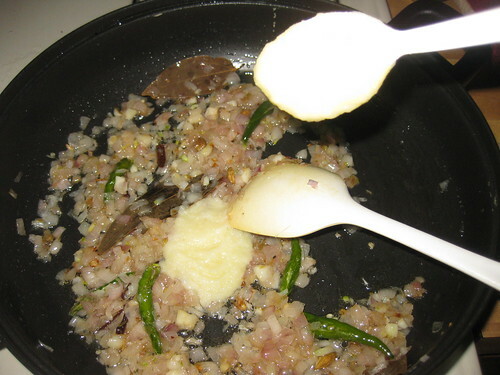 Now grind the red chillies and cumin seeds add 3 tsp of water and make fine or coarse paste .Keep it aside. 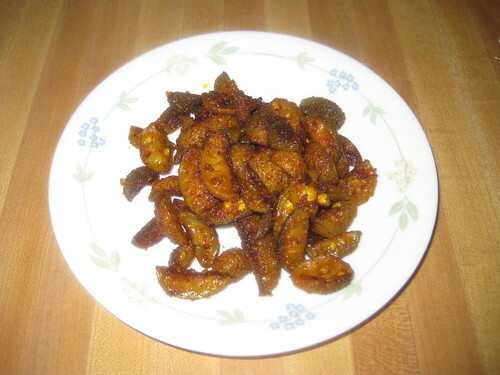 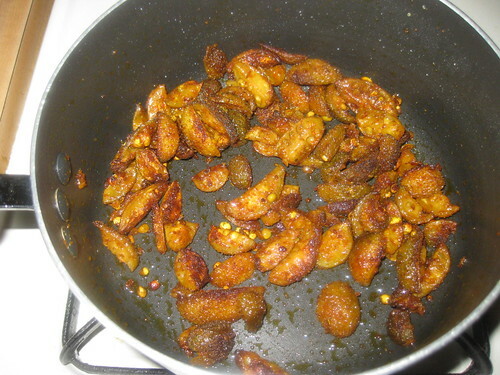 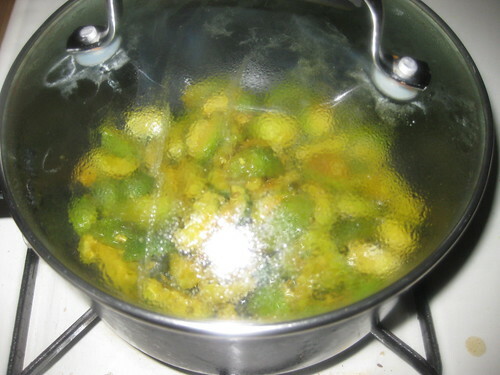 Heat a pan and add oil to it.When oil is hot add kantola pieces,turmeric powder and salt mix well.Close the lid and cook in a slow flame for 5 minutes. 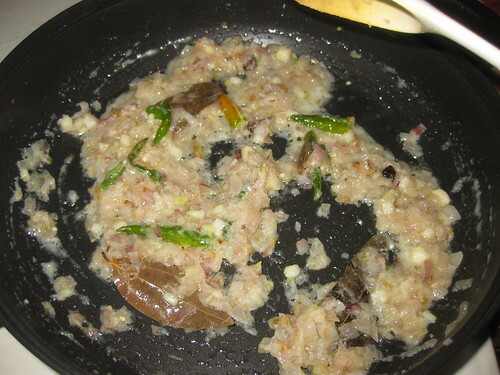 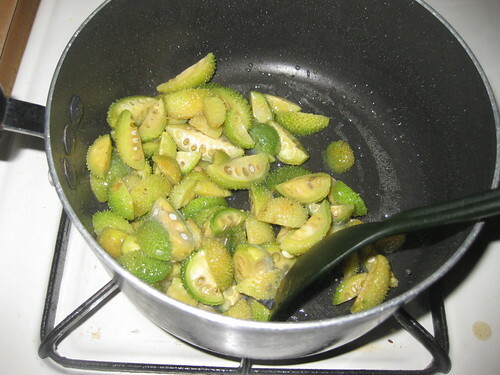 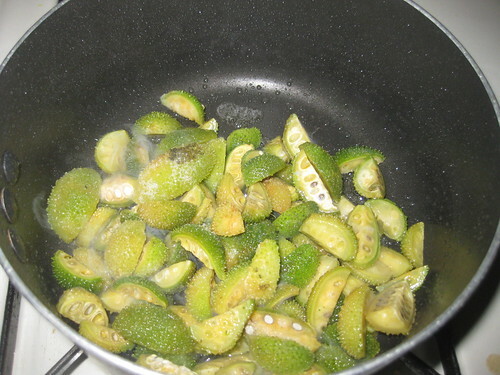 Now add the grounded paste and add little water and mix well cook on low flame,until the kantola pieces become soft. 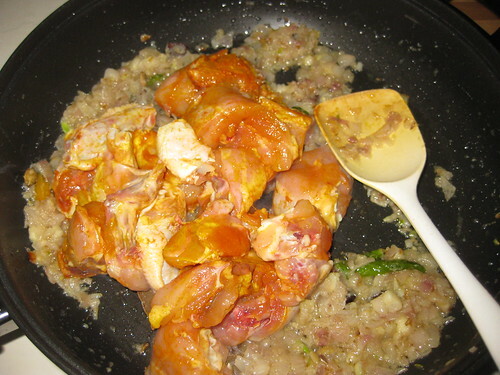 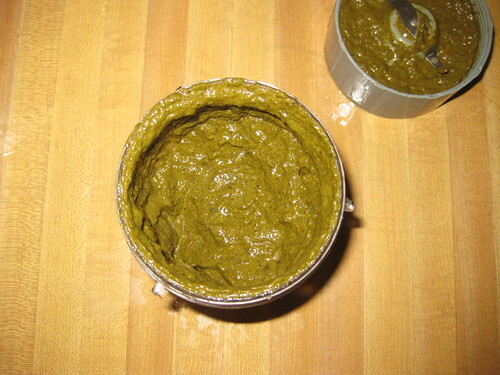 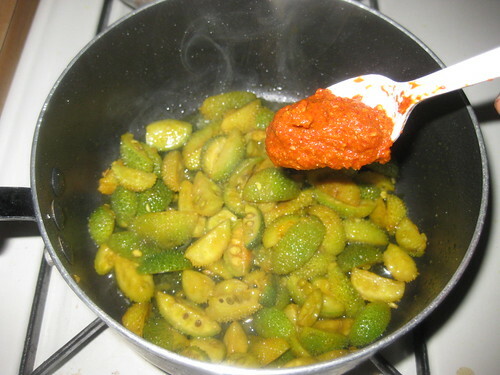 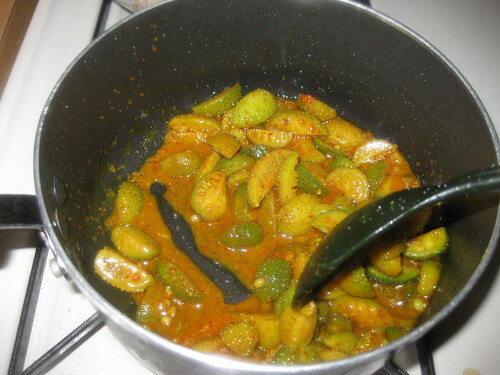 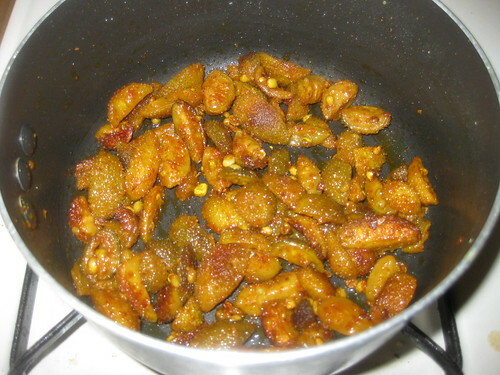 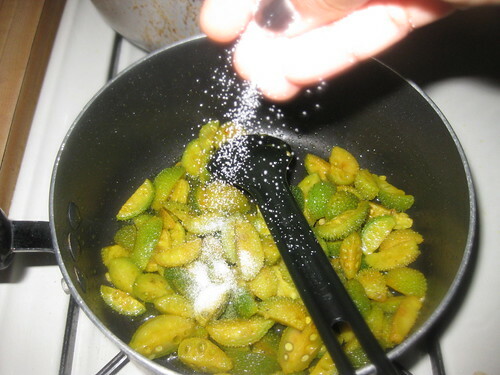 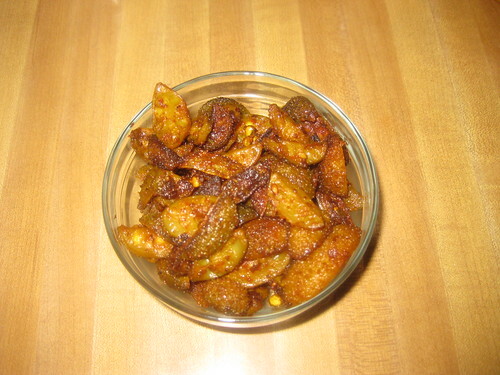 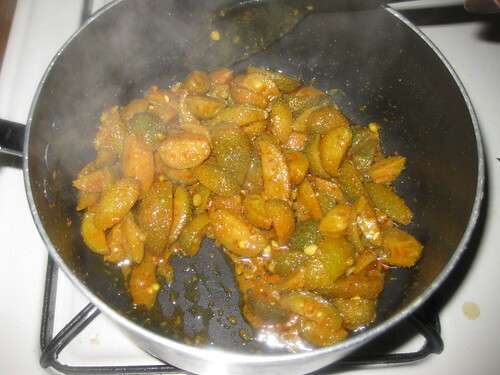 When kantola is cooked stir gently to coat masala paste over the kantola and let it be in low heat for another 5 to 10 minutes or until its dry.